File under: The Amazon effect. Toys R Us could file for bankruptcy as soon as this week, reports CNBC. hired restructuring lawyers at Kirkland & Ellis to help address looming $400 million in debt due in 2018, CNBC had previously reported, noting that bankruptcy was one potential outcome. 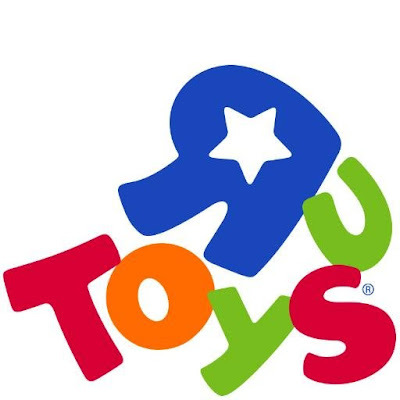 Reorg Research, a news service focused on bankruptcy and distressed debt, early this morning reported Toys R Us could file for bankruptcy as soon as today. According to CNBC, A bankruptcy would help simplify a capital structure made complex by its trio of financial owners. Toys R Us was acquired by private equity firms KKR and Bain and real estate investment trust Vornado in 2005 in a deal valued at $6.6 billion. The debt restructuring would help provide Toys R Us the financial flexibility to invest in its business as it repositions itself to combat a changing retail landscape. Toys ‘R’ Us Inc filed for bankruptcy late Monday. It will ask a judge on Tuesday for permission to borrow money so that it can start paying suppliers to ensure it has Lego building blocks and Barbie dolls for the holiday season, according to Reuters. The Chapter 11 filing, to restructure $5 billion of long-term debt, is among the largest ever by a specialty retailer. Amazon and that the toy store IMO is a dying breed. I'm 32 so when I was a kid Toys R US along with KB Toys were the places to get toys and related items. There were places like Ames, Jamesway, Caldore among others as well but much of their toys were small sections. Now adays majority of Big Box stores; WalMart, Target, etc have their own very large section of toys along with the addition of Amazon and other online retailers Toys R US going down was only a matter of time. However I also hazard to guess that their clothing brands; Kids R US and Babies R US helped keep their toy stores afloat too.